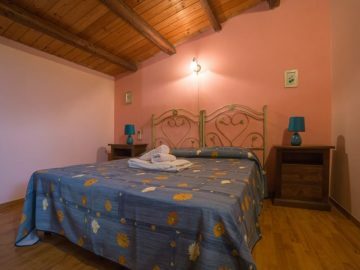 If you love quiet nature and relaxation, Casale Imperatore is the right place to spend your holidays. 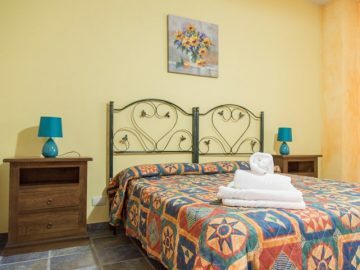 The typical farmhouses, surrounded by olive trees and citrus plants, have been transformed into comfortable apartments equipped with all comforts. Available for our guests: swimming pool with hydromassage, ping-pong, table football, barbecue and large green areas where children can play in absolute tranquility. 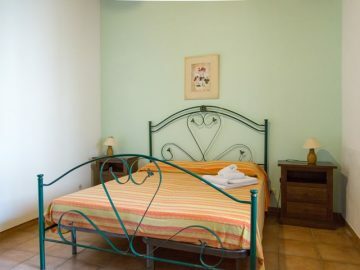 Studio apartment for 2-3 adults or for a couple with a child. 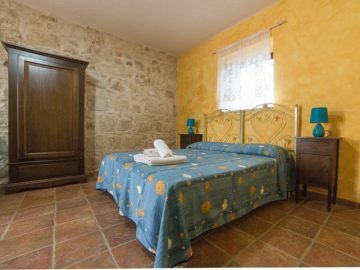 Located on the first floor, this apartment can accommodate up to 6 people. Once part of the manor house, it can accommodate up to 6 people. Obtained from the premises that once contained the furnace, it accommodates a maximum of 7 people. 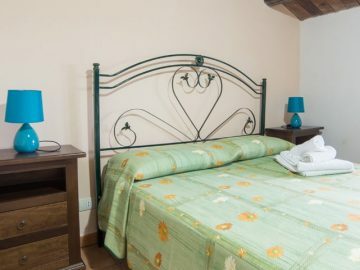 Once part of the barn, it is now a studio apartment suitable for 2-3 adults or a couple with a child. Before sending the message I declare to authorize the processing of my personal data according to art. 13 of Legislative Decree 196/2003 and art. 13 GDPR 679/16.